This is getting silly. First I think there’s a bee lodged in the front mechanism of my folding-roof 991 Targa. Now I’m baffled by what sounds sounds like a bird stuck in the back. It’s so intrusive with the top stowed that yesterday I had to pull over and check there wasn’t a feathered thing wedged in an air intake. So now I have a bee with the roof in place – and a bird when it’s lowered. Brilliant Porsche! I’ve spent the last two months trying to find a grey 997 Targa to buy and none of the secondhand cars I’ve driven rattle. 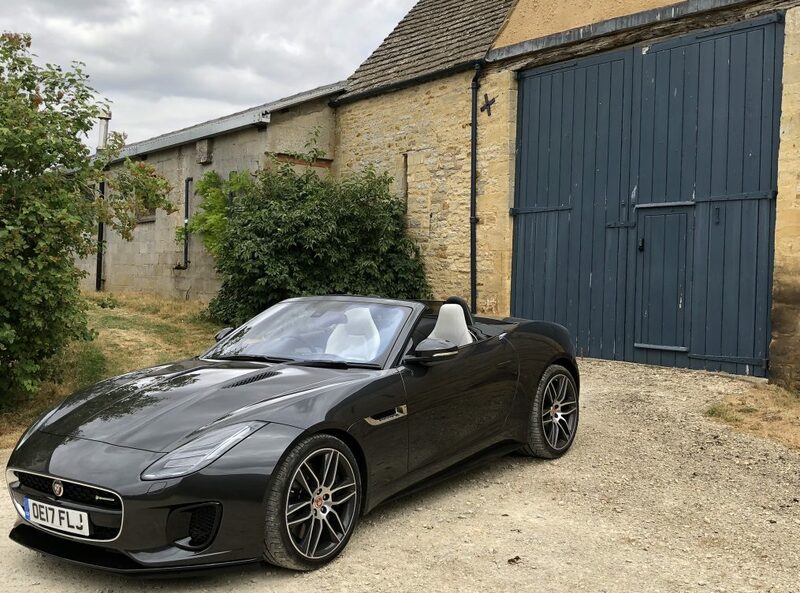 So what has happened with this £90k new version – do I just have what was commonly known as a ‘Monday morning car’ as my test vehicle? I’d expect rattles from an Aston Martin – it’s British and you just have to live with it. But a Porsche 911? Well, seems mighty odd to me. We have a Morgan Plus 8 coming later this week. I wonder if it will get the shakes so bad? 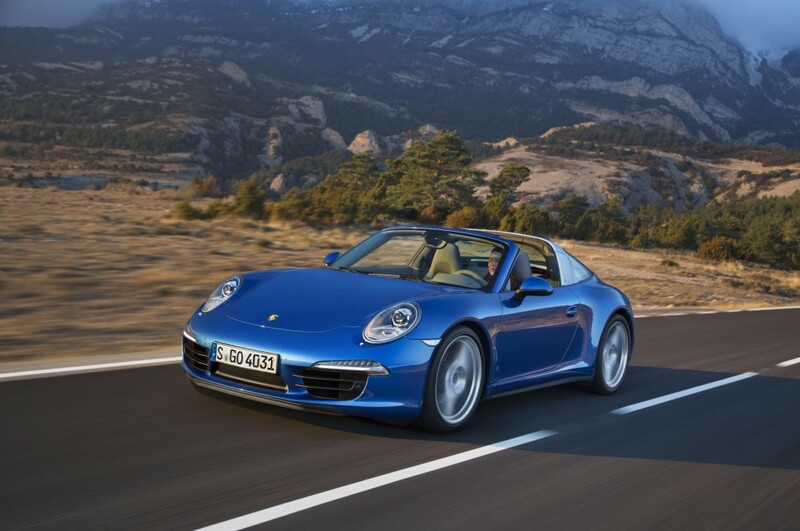 This entry was posted in Porsche and tagged porsche 911 targa. Bookmark the permalink.